Our Mahesh engineering works is expertly indulged in the making of numerous varieties of dairy equipments. We are the well-known distributor and exporter of dairy equipments like Ghee Making Equipment, Cream Separator Machine, and Butter Making Equipment and these are enormously demanded in the market. We are maker of all kind homogenizer in Milk, pharma, Juice, Ice cream, nourishment Processing, Chemical Industries. 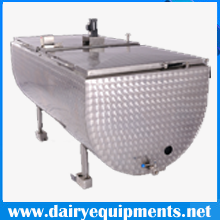 We have finished forms of dairy equipments available for the consumers in exceptionally superb conditions. 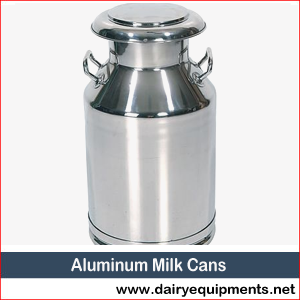 With the utilization of advanced machineries and tool, our trained team is designing & making the worthful dairy machineries which belong to the various production categories of the dairy products. All of our machineries are prepared with the international standard of materials. 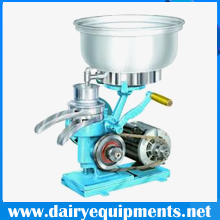 These types of machineries are generally utilized for capacity and planning of dairy items. Our dairy supplies incorporate drain chillers, pumps, scrubbers, C.I.P framework, refrigeration framework, group pasteurizer, and hatcheries and so on. 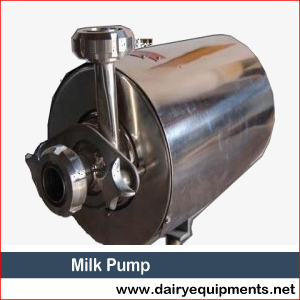 We are one of the competent dairy equipment manufacturers in India, as we used to complete our all promises towards the quality regarding matters so customers from many industries are largely availing this offered products. Exactly from the planning of our machines up to their inevitable completing, we discover that they are amazing in their quality. Accordingly, our dairy types of products offer preeminent strength notwithstanding cost-adequacy. These are guaranteed as the value cash venture according to the greater part of customer’s supposition. 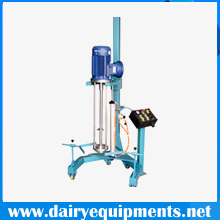 These supreme grade machines are highly useful in extracting cream from milk. Our products are especially highly admired and preferred in the market owing to the quality and effective functionality of the products. Our machines offer excellent productivity ranging from 80 liters/hour to 1,000 liters/hour. Our products of this range incorporate Electric Cream Separator as well as manual Cream Separator etc. Our products are made from high grade materials as well as the most modern technology in compliance with the industrial standards. Our products also have excellent features such as cost-effectiveness, reliability, durability, and power-efficiency. Our products are also quality tested and confirmed. We also offer customized products that are made precisely as per the requirements of the customers. We offer our products at excellent prices. 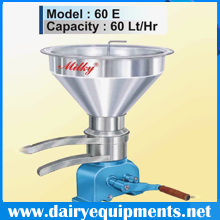 We are the top suppliers of Cream separator machines in India. Mahesh Eng Works is dedicated to giving its public possibility through different get-togethers for a clamor free, contamination free condition and in addition cheering individuals for a horticultural bequest, vitality sparing, and water creating movements. We are to a great extent directing the prerequisites for instruction with a dream that each and everybody ought to go to class generally and have sound data of their encasing. Fundamentally we are devoted to broaden the effect of ecological development by submitted decidedly and direct the clients to surface or contamination free ventures. We have an accomplished qualified and to a great extent ready to produce configuration group focused on growing and testing the profound research, distinctive testing and dedicated to give in practical standards and quality to its significant clients everywhere throughout the universe. Mahesh Eng Works is devoted to providing its social liability through various social events for a noise free, pollution free environment as well as cheering people for an agricultural estate, energy saving, and water producing activities. Training: We are largely guiding the requirements for education with a vision that each and everyone should go to school commonly and have sound information of their enclosing. Climate: basically we are dedicated to extend the impact of environmental expansion by committed positively & guide the customers to surface or pollution-free industries. We have an experienced qualified and largely able to manufacture design team committed to expanding and testing the deep research, different testing and faithful to give in functional rules and quality to its valuable customers all over the universe. 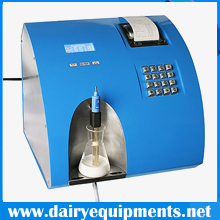 Quality is the main subject which is mainly connected our all dairy equipments. A qualitative product makes a good reputation among the customers. This is the reason that our quality control team is sincerely aware in matter of quality regarded materials from the starting to the final stage of the productions of our dairy machineries. With the help of advanced types of production methods & machineries, we are able to make the default free equipments. 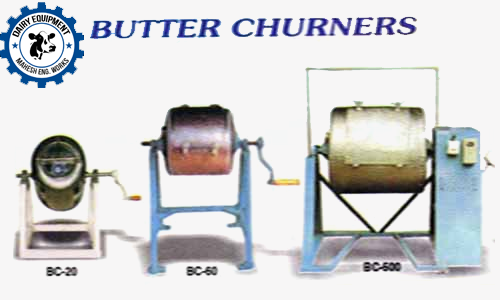 Our specifically designed butter churners, milking machines, dairy processing plants and can scrubber etc are much competent to provide the perfect functioning. We at Mahesh Eng. 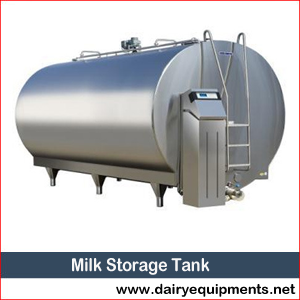 Works design a wide range of products which are widely used in various applications in the dairy industry. Our products are provided to the customers at great reasonable prices. 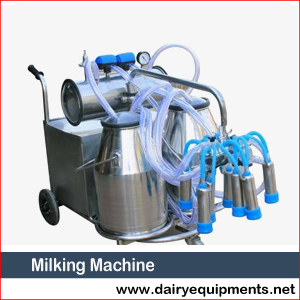 The products manufactured by our industry consist of dairy milking machines, online and hand operated cream separator machines, online cream separator, milky cream separator, butter churner manufacturer, ghee making equipment, paneer making equipment, milk khoa making machine, milk mava making machine. 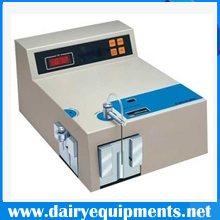 Since years we are engaged in the manufacturing of dairy equipments that are well suited in the industry for making milk items and are also effective milk analyzer, tetra pack separator and cheese, and paneer press. 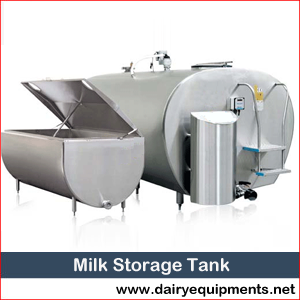 We have become the most established dairy equipment supplier and exporter from India.